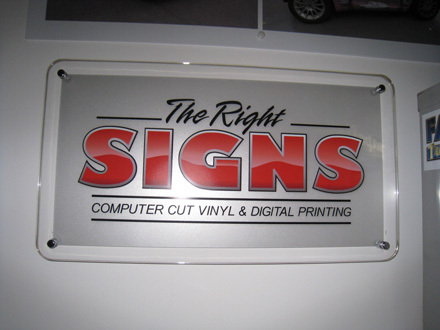 Interior signs are used to perform various functions from simple instructions to creating an atmosphere. 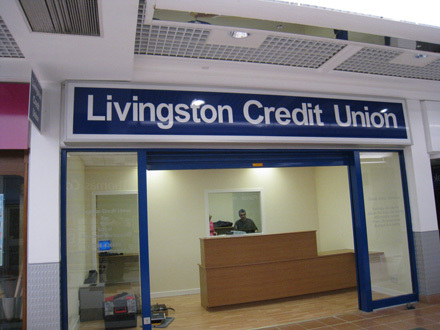 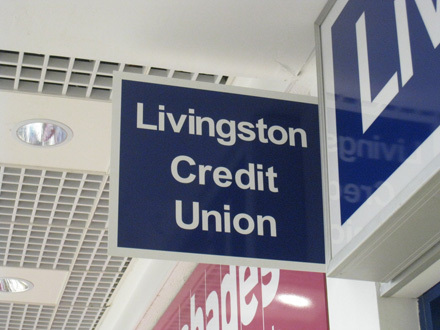 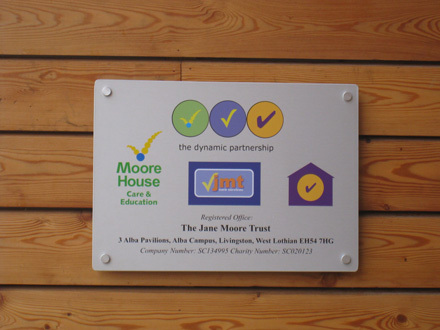 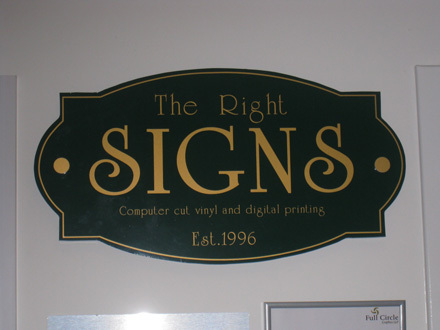 A high quality interior sign can create a good impression for any visitors and customers. 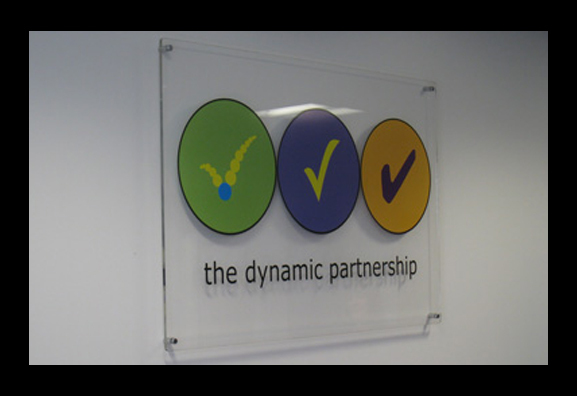 Interior signs are also used to convey essential information such as Health and Safety as well as directional signage and simple door signs. 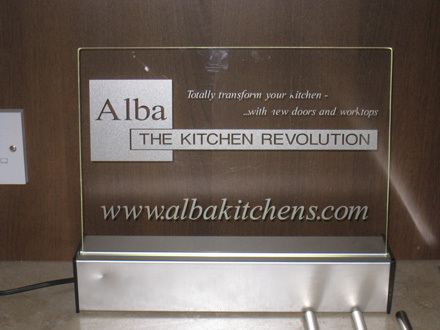 And of course they are used in advertising to promote goods and services (as in point of sale displays).